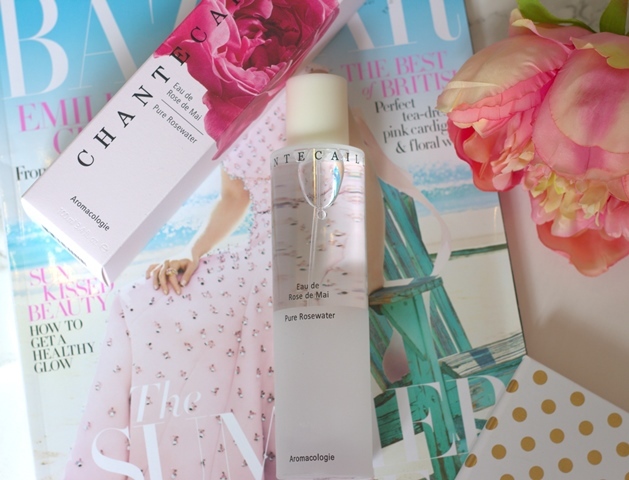 Rose water has been in my beauty regime on and off for years. The reason it has never been consistent is because it is one of the those products that has always been in the bathroom cabinet of almost every member of my family and I just took it for granted. As a child I used to get a lot of eye infections and I remember my mum using rose water to soothe and clean my eyes. In fact rose water is her answer to most beauty related problems. It turns out though that rose water has so many uses and benefits so I thought I would talk them through with you as it is pretty amazing! So let’s start at the beginning, right back to early Egypt Cleopatra used to use rose water in her skincare regime. As she is known as the ultimate beauty queen, that puts us in a pretty good position. It is is said to have anti-inflammatory, antibacterial and antioxidant properties. So this would mean it is good for redness and irritation, healing and even regenerating skin cells. 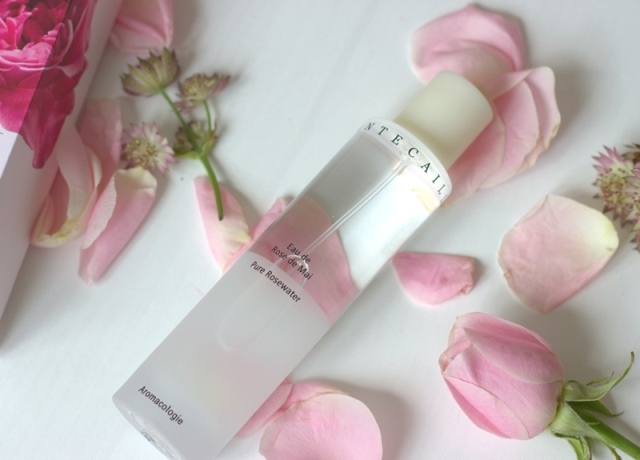 Rose water is also very hydrating and moisturises the skin well so it can be used as a toner to clean pores. As it is so moisturising and nourishing, it is also great for your hair and scalp to revitalise hair growth. There are many sprays available to spritz your skin throughout the day to give you a glowy look, set make-up and promote healthy skin. It is also said to help ageing skin, keeping fine lines and keep wrinkles at bay. 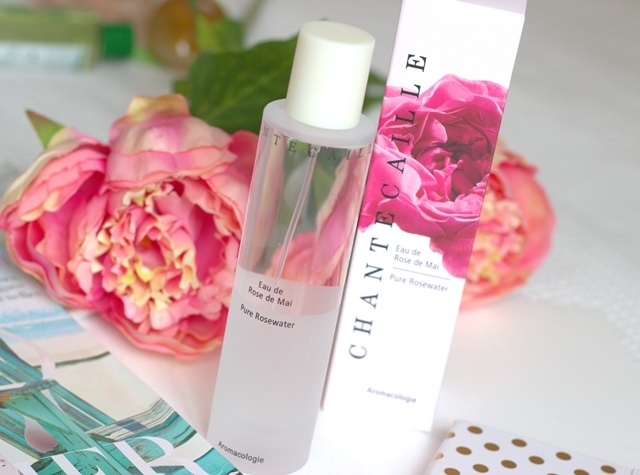 This has been a great reason for rose water to make its way into my night-time routine! My skin definitely looks and feels better! Speaking of night, the scent of rose water makes you feel more relaxed and can calm anxiety. Many people spritz a little on their pillow at night making sleep better and to feel refreshed in the morning. This is one I am going to start doing! As well as a clear complexion and countless beauty benefits, in many parts of the world rose water is also used to cure headaches. There seems to be no end to the benefits of rose water! On Instagram, I asked my followers for their thoughts on the subject and so many people love it!